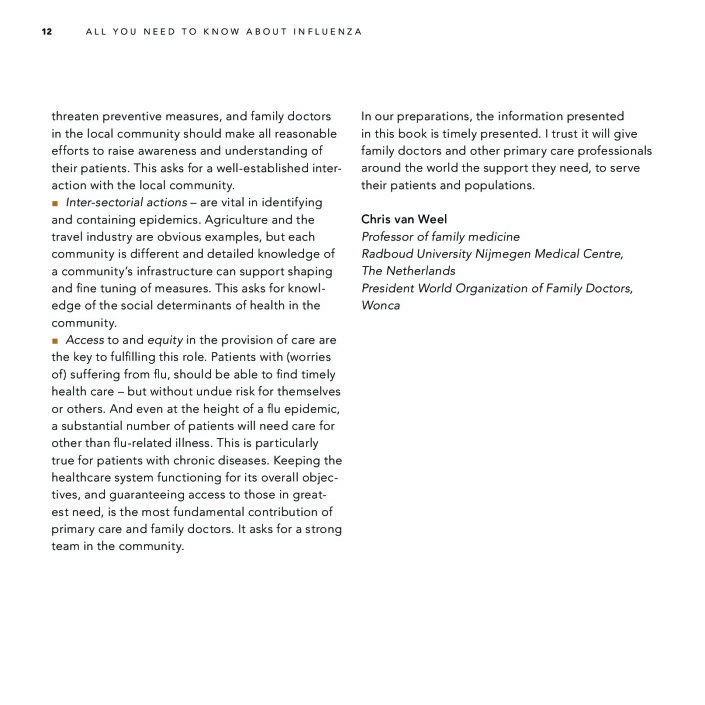 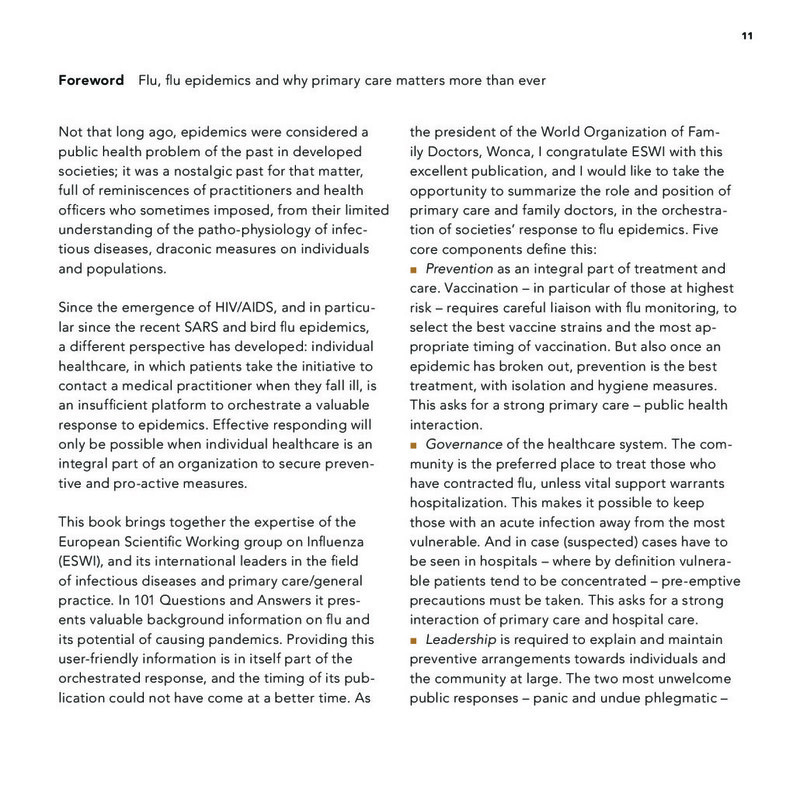 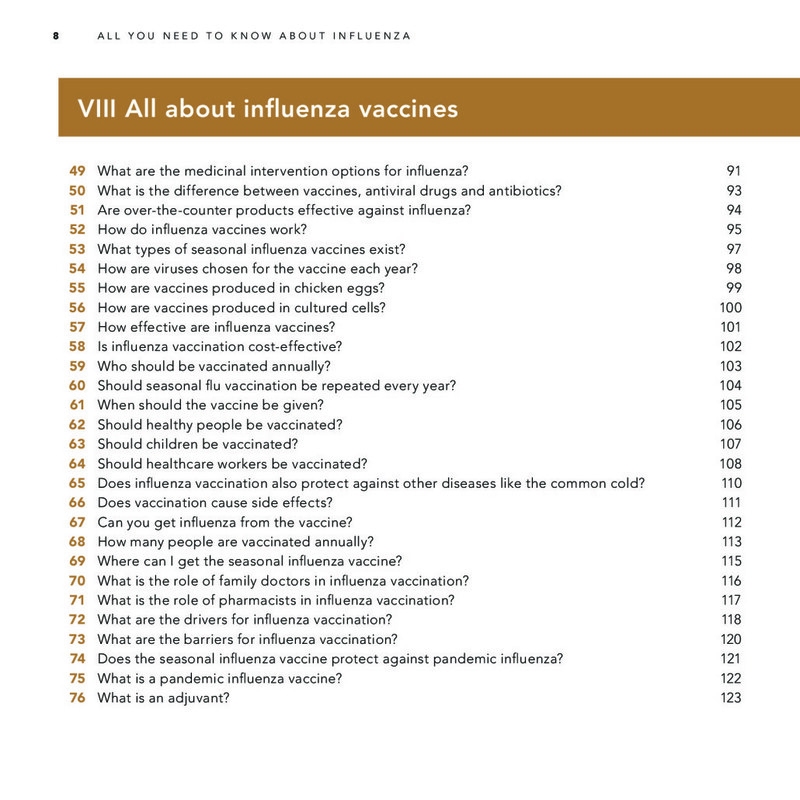 The book’s multilayered structure makes it easily accessible for both the interested lay person and healthcare providers who are confronted with influenza patients in their daily practice. 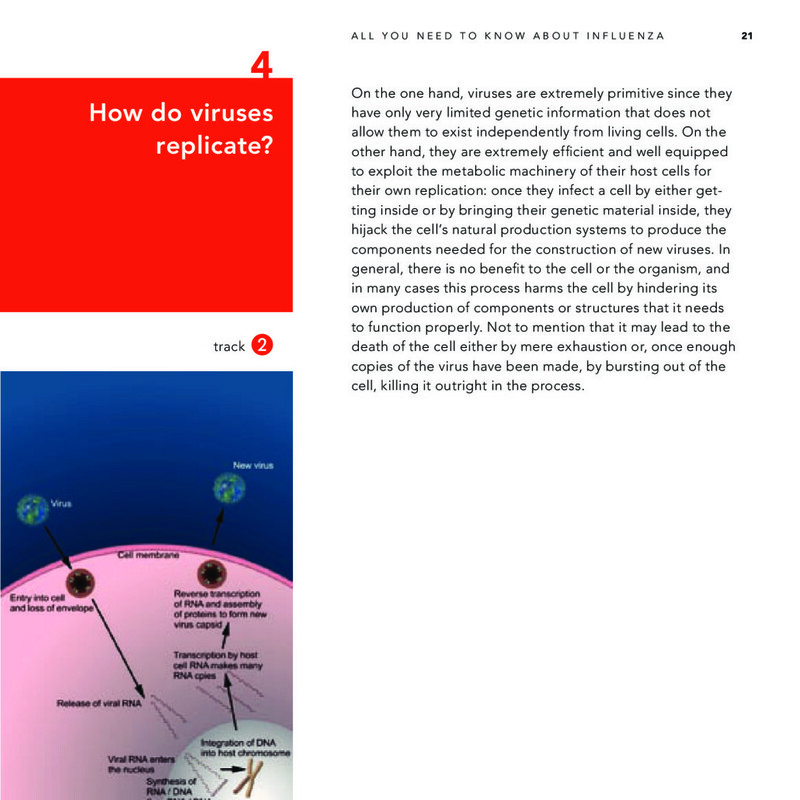 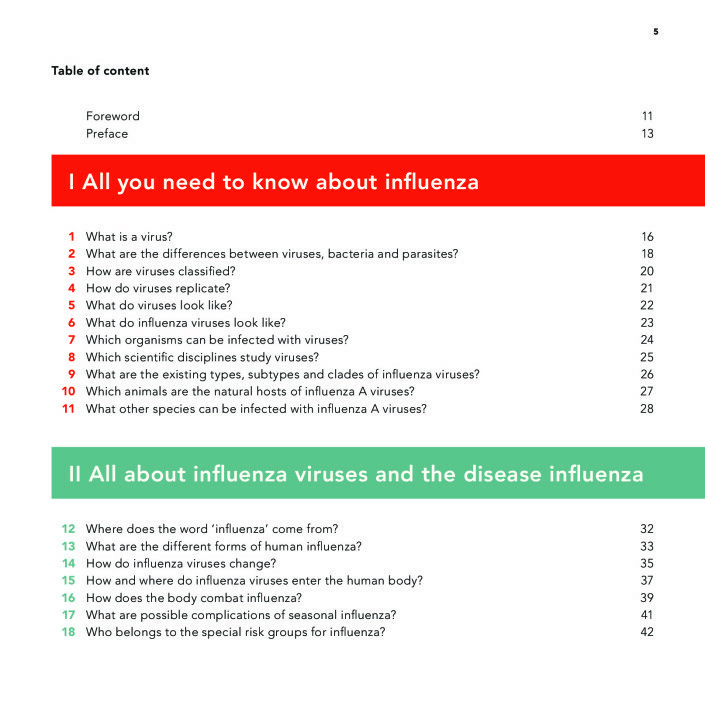 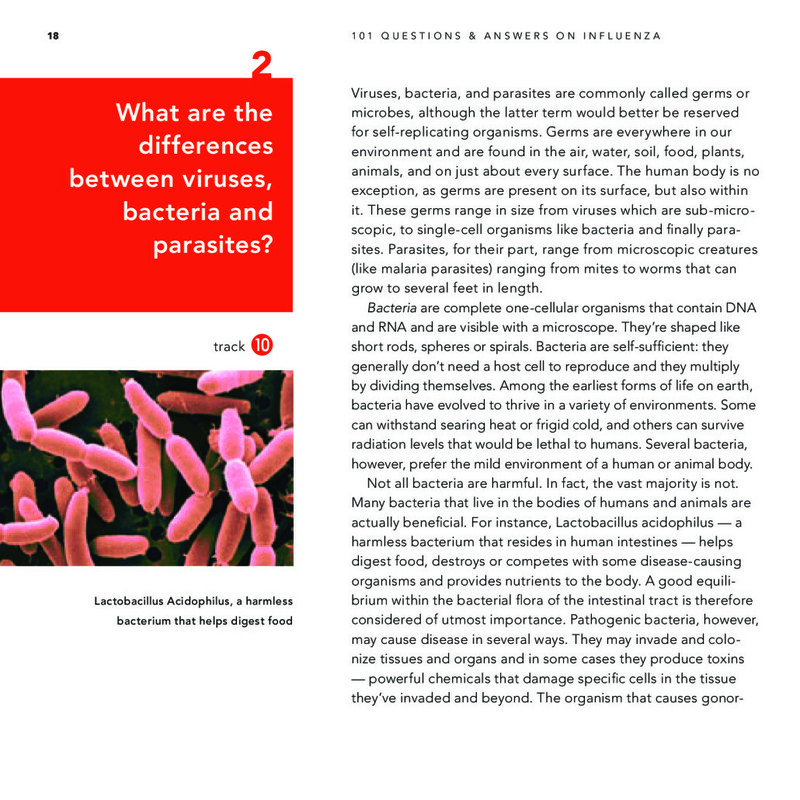 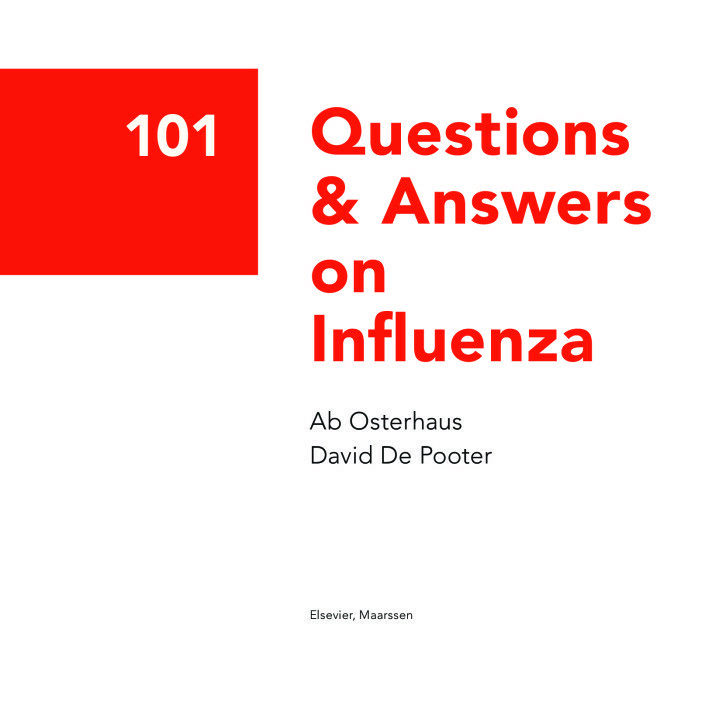 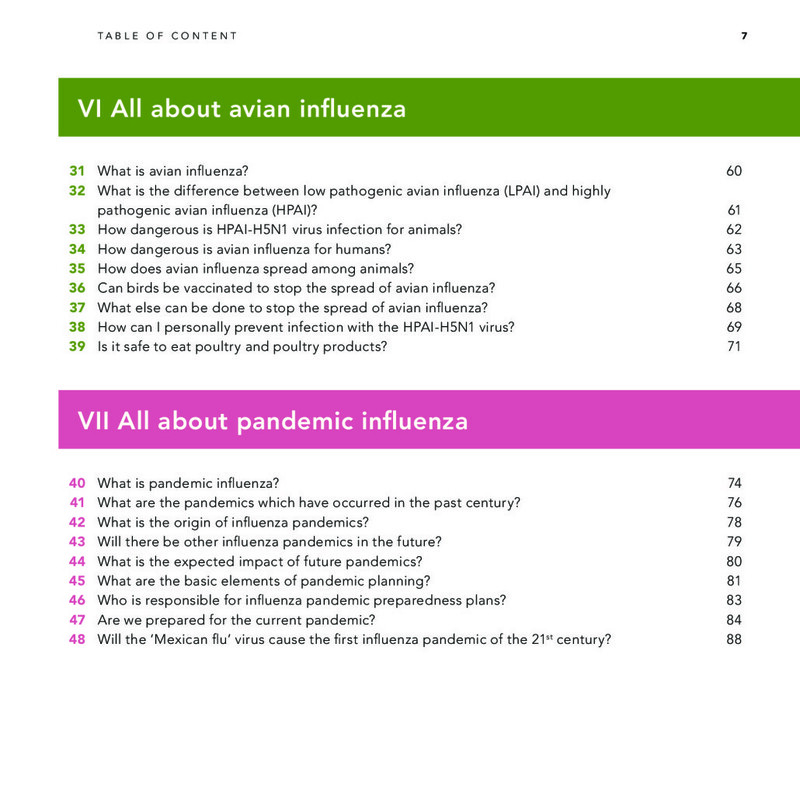 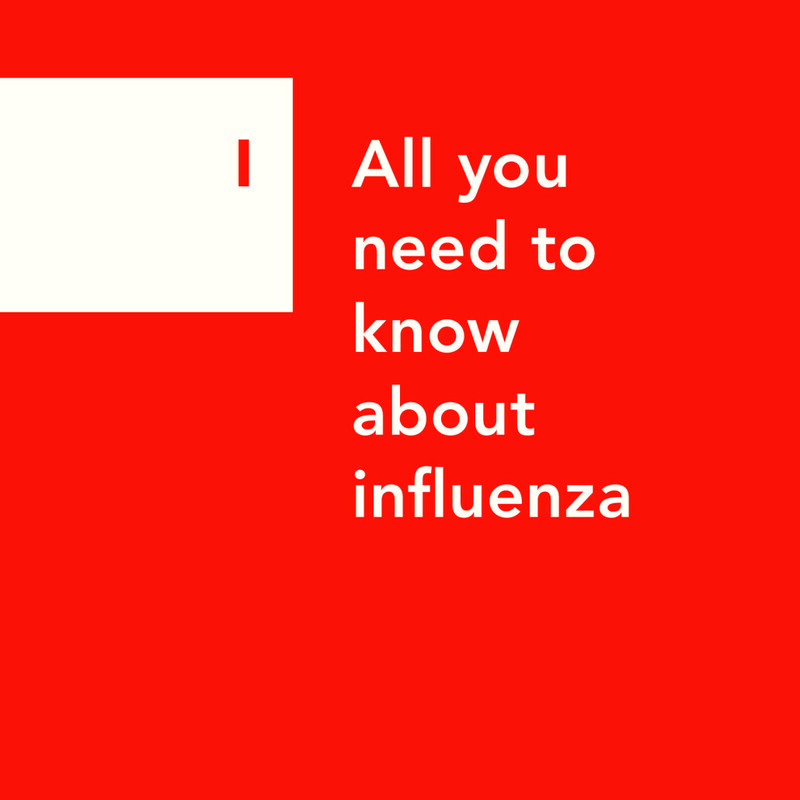 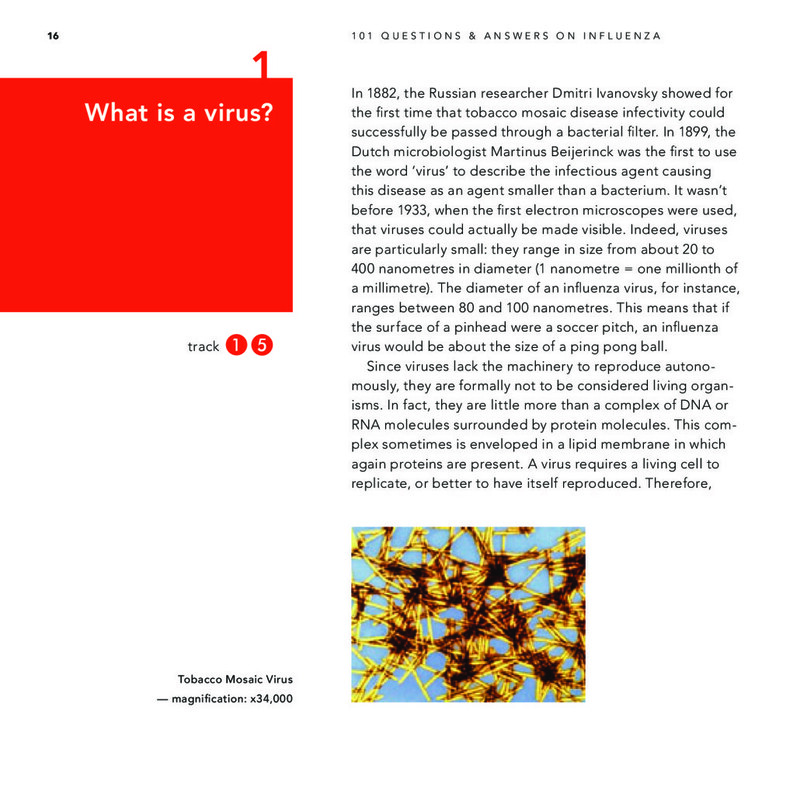 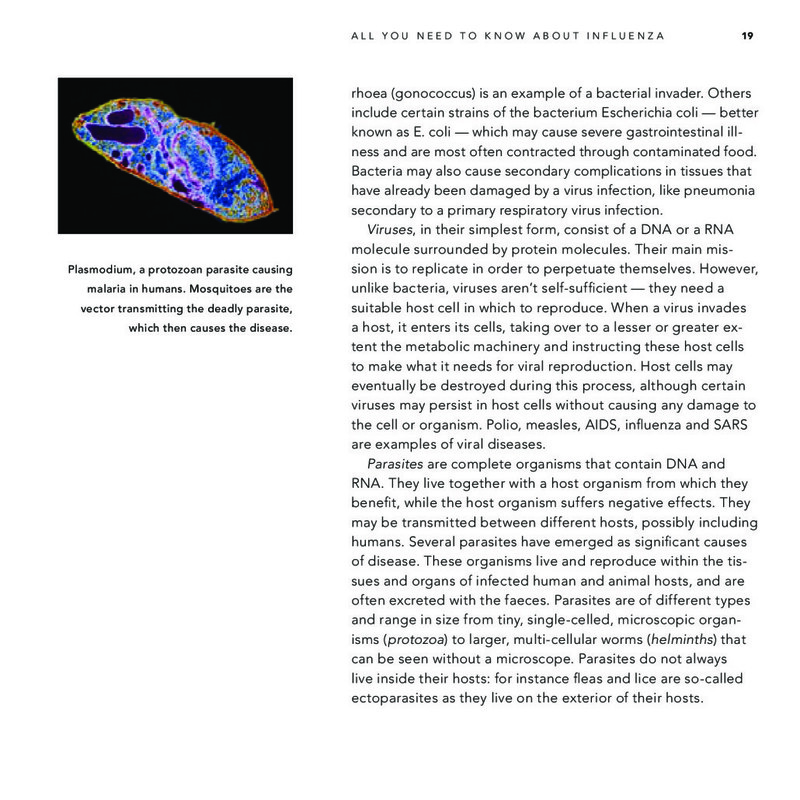 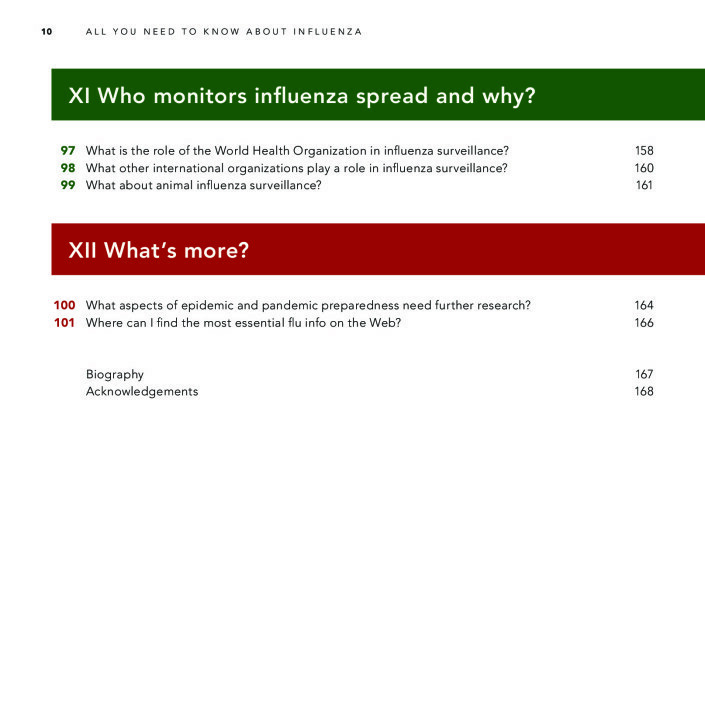 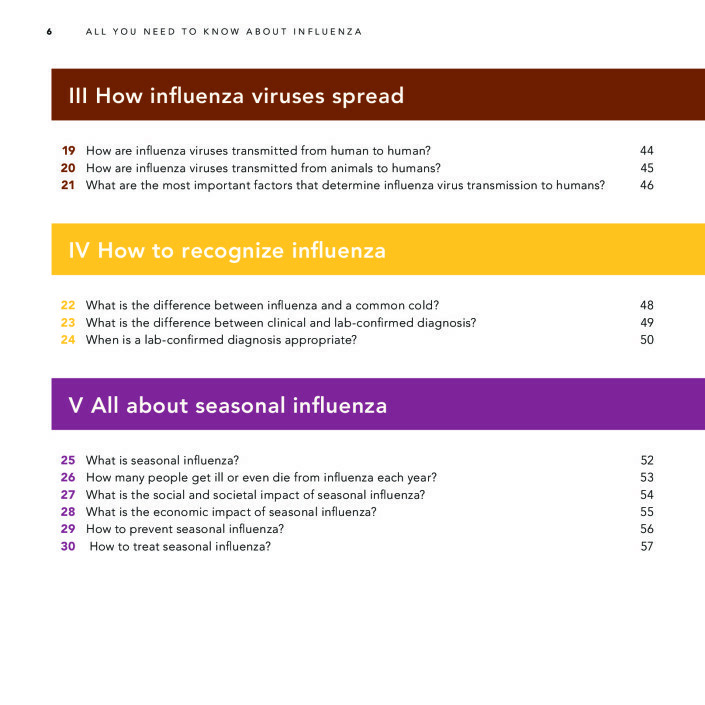 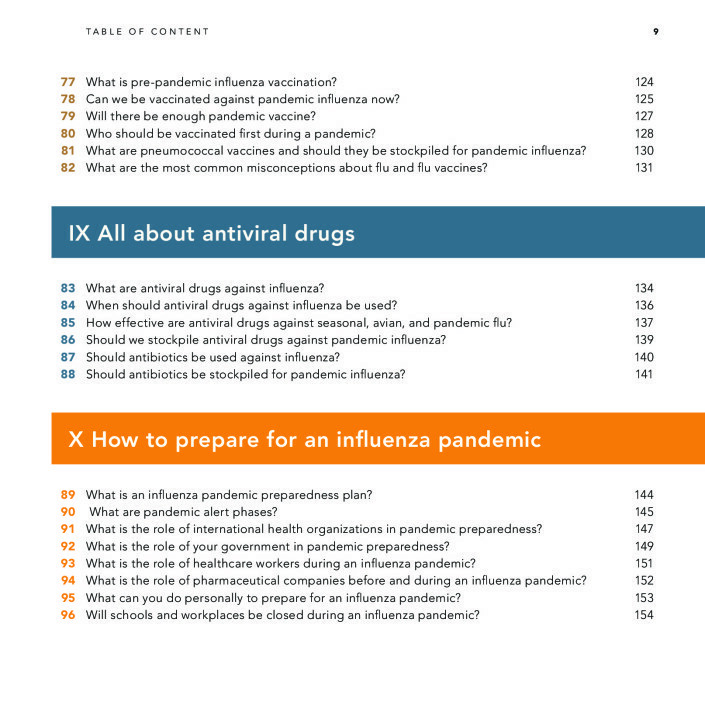 In addition, the Q&A concept allows the reader to quickly `zap’ through the information on flu as a moving target. 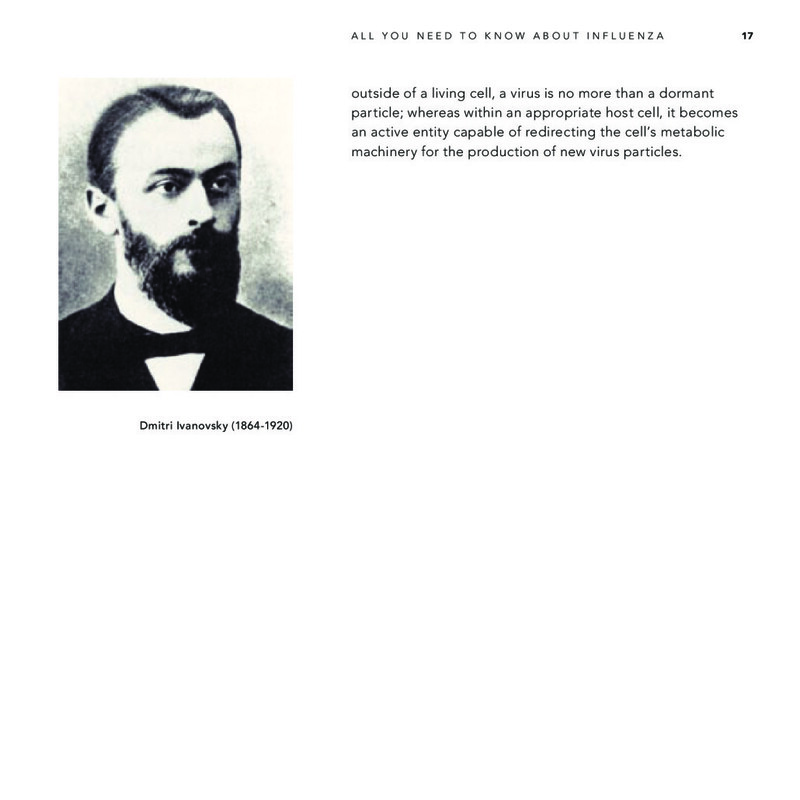 Nothing is more enjoyable than concrete cases from daily practice. That is exactly why this book is accompanied by an audio CD. In ten short tracks, Prof Ab Osterhaus speaks about his long standing experience as a ‘virus hunter’, policy adviser and influenza expert. 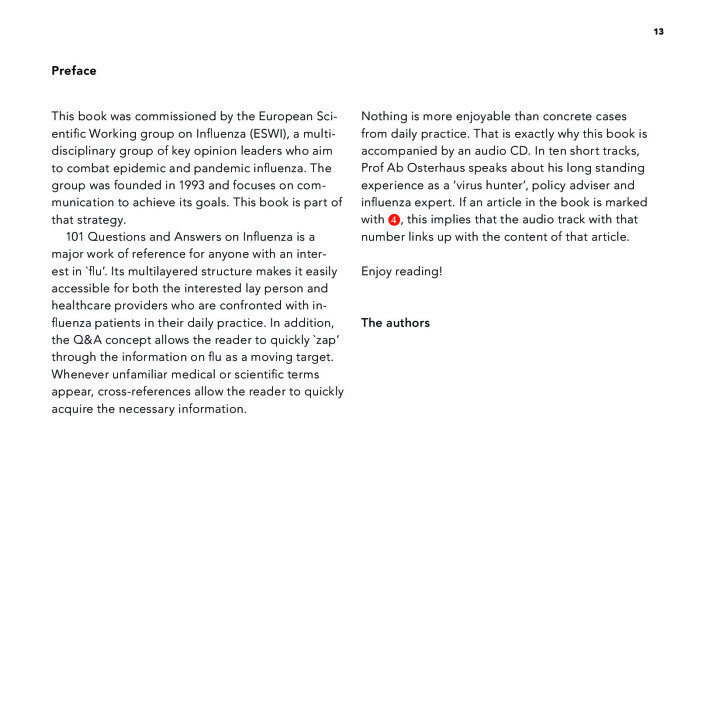 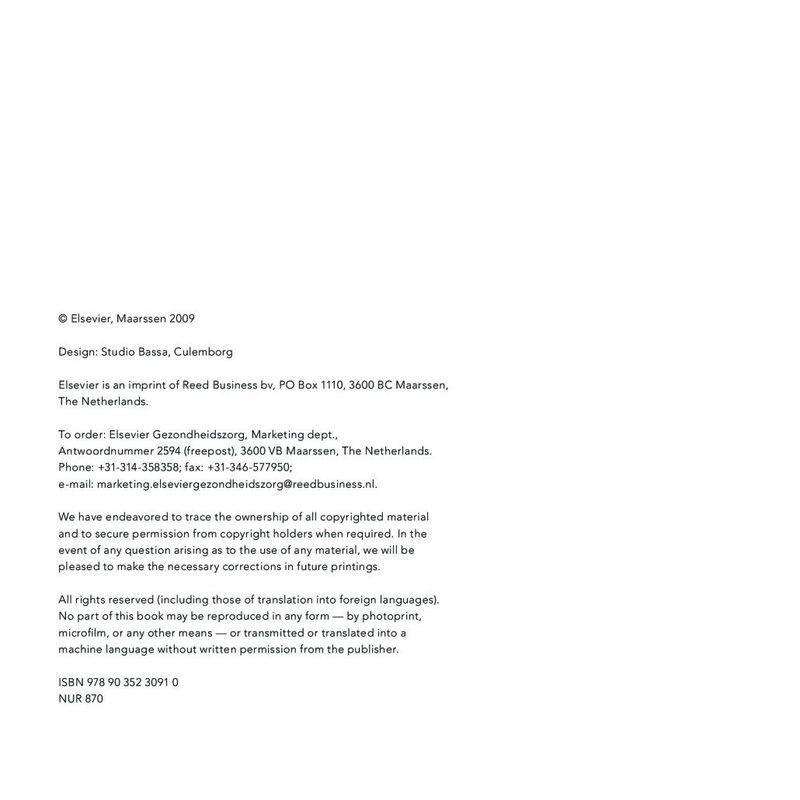 The book is published by Elsevier.